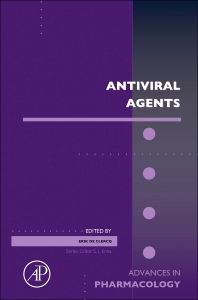 This new volume of Advances in Pharmacology explores the current state of antiviral agents. Chapters cover such topics as virus entry inhibitors, interferon-free drug combinations, and antiviral agents for HSV. With a variety of chapters and the best authors in the field, the volume is an essential resource for pharmacologists, immunologists and biochemists alike.